 Black Mountain Academy uses a holistic educational model that challenges each student to progress in all areas of their lives. As students embark on their journey here, they will find, for instance, that the critical thinking skills they polish within the academic component of their program serve them well as they work with their therapist to address goals related to emotional regulation. Through hard work, access to an expert team that supports skill development, compassionate support, and healthy accountability, students at Black Mountain Academy address 6 core areas of development during their time here. Students are naturally curious. At Black Mountain Academy, we provide a rigorous and inquiry-based curriculum that supports the natural curiosity of the individual while supporting individual needs; from content to executive function supports to the development of real-world skills. Standards-based grading: Students can achieve and find motivation as they participate in setting meaningful academic and performance goals based on standards. Inquiry-Based Learning: Student curiosity and interest is captured in an inquiry-based model. Final projects based on investigation fulfill standards-based mastery requirements for credit. Mindfulness Integrating: Mindfulness incorporation in classrooms is shown to increase self-regulation, decrease anxiety, and increase student ability to focus. We practice mindfulness daily at Black Mountain Academy. Support for the Whole Child: At Black Mountain Academy, we believe in our students’ ability to discover a renewed self-confidence and strategies for self-efficacy through our integrated academic and programmatic model, where all goals are supported cross-departmentally. From the classroom, to the kitchen, to the location of the Academy itself, every aspect of a student’s stay gives consideration to the development of lifelong wellness. Exercise: Each student has membership in one of Western North Carolina’s most reputable gyms, where they implement an exercise plan that also incorporates Black Mountain’s voluminous recreation opportunities. Sleep and Hygiene: Our students are given skilled instruction in how to develop good sleep habits, as well as the structure to support this critical part of their stay here. Nutrition: Our nutritional approach incorporates locally sourced produce where available, family-style meals, a menu approved by a dietitian, and regular goal setting with our wellness coordinator. Stress Management: Students develop an individualized stress management plan that supports them in managing stress in any environment. Friendship Skills: Students practice their friendship skills within the supportive community of our small program, and refine those skills with neurotypical peers within the broader community. Understanding Roles and Boundaries: From constructive ways to relate to authority figures, to conversational boundaries, our students receive considerable support in exploring their relationship to others. Self-Advocacy: As our students develop greater self-awareness and confidence, they are able to advocate for what they need to be successful. Social Thinking Skills: Developing perspective taking and “theory of mind skills” is an essential aspect of our program, as this allows students to generalize social skills. Pragmatic Social Communication: Understanding the unwritten rules of communication and subtle nonverbal cues is essential to social success. Juggling the routines of everyday life can be difficult, especially for students that struggle with executive functioning. Black Mountain Academy incorporates the very best in modern coaching strategies to assure that students can manage life inside the classroom and in the community. A practical approach is utilized to ensure the skills learned incorporate the individual strengths and needs of students in the context of 21st Century demands. Organization: Organizational supports at Black Mountain Academy take many forms. From the layout of their bedrooms to our electronic agenda system, students incorporate meaningful organizational systems with them during their stay. Planning: Much like our organizational systems, students have numerous supports in planning their responsibilities. Importantly, students also play a meaningful role in the Black Mountain Community itself, often involved in service projects, recreational trips, and community events that call upon their use of the planning skills that are taught to them throughout the program. Time management: The importance of utilizing time management skills becomes much more understandable when a student has internships, special events, social connections and meaningful academics to attend to. Consequently, students are afforded multiple opportunities to practice their time management skills with the support that they need. Other Executive Functioning Skills: Executive Functioning is a complex mix of skills, often requiring a sophisticated mix of internal skills and external supports. We consider the development of self-regulation, inhibition, organization, time management, to be cornerstones of our program, and consideration of executive functioning skills is an important part of every aspect of our program. If they are to be successful in a life beyond high school, our students not only need support in refining their daily living skills, but a program that instills within them the motivation and initiative to do so independently. Our goal is help our students master generalizable skills that inform each of the CORE competencies and adaptive function beyond Black Mountain Academy. Daily Living Skills: Changing, cleaning one’s room, and other activities of daily living require a complex mix of fine motor, cognitive, and emotional regulation skills. Our comprehensive program assures that students are given meaningful practice in these skills. Self-Regulation in Daily Routines: Even the most skilled young person may not initially be self-motivated to complete daily tasks. Our educational and treatment planning system leads students towards completing their daily routines with minimal prompting and optimal self-motivation. Hygiene and Self-Care: The most polished social skills and refined intellect are not always sufficient to assure independence. We help our students understand the vital role that hygiene skills play in their health, happiness, and social success. 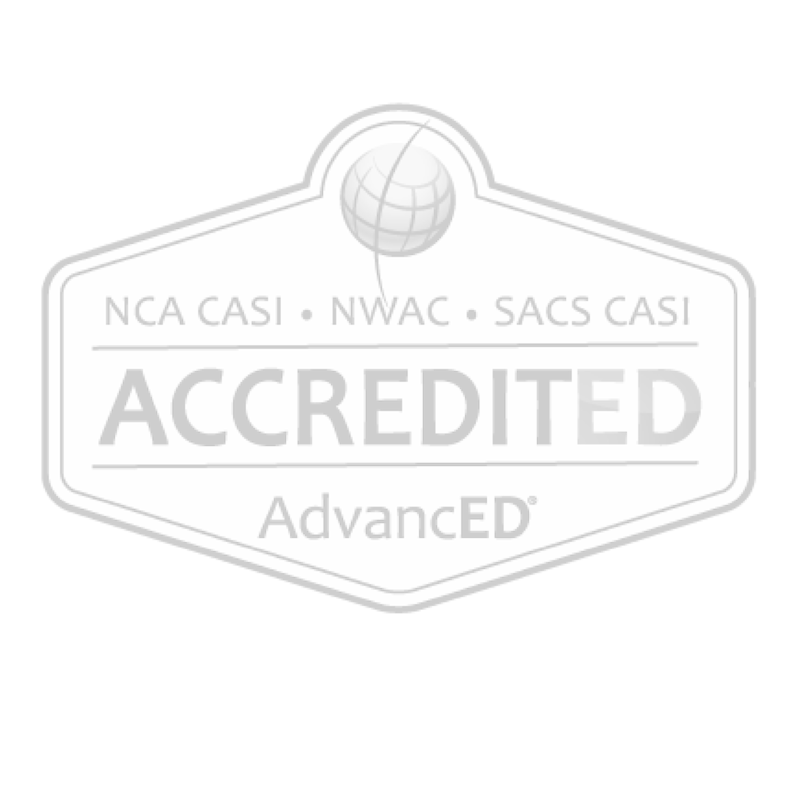 Our coaches are highly trained on teaching these skills, and have the support of an extensive network of medical professionals to answer students questions as they arise. Financial Literacy and Consumer Skills: There is no better place to refine consumer skills and develop financial literacy than in the Town of Black Mountain. It’s compassionate array of small local businesses offers the perfect educational platform from which our students can learn to be responsible consumers. 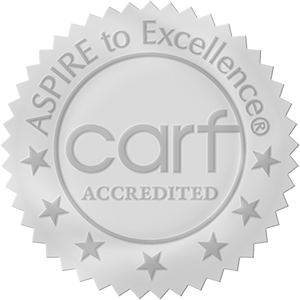 With sound clinical support, supportive community, highly trained staff, and a practical, comprehensive model, students learn emotional regulation skills that can be applied in a variety of settings. Expert guidance on Internal Coping Skills: Many parents of students on the Autism Spectrum recognize that carefully nurtured practice of internal coping skills such as healthy thinking and mindfulness is critical to assure students do not escape into video games or special interests as a means to avoid stress. Effective, Autism-Specific Strategies: From working with the student’s support system, to monitoring the sensory environment, Best Practices for students with Autism are practiced throughout our program, and students are coached on how to self-advocate for reasonable accommodations for their needs. Self-Advocacy and Conflict Resolution: Emotional Vocabulary Development, Conflict Resolution Skills, Accountability, and other interpersonal habits are often essential tools for the management of stress. Students are taught such techniques by skilled clinicians and use of these techniques is reinforced throughout their stay. Mindfulness: Emotional, sensory, and somatic awareness have been demonstrated repeatedly in the research to be foundational strategies to the regulation of emotions. As such, Black Mountain Academy incorporates mindfulness training in every aspect of our program.